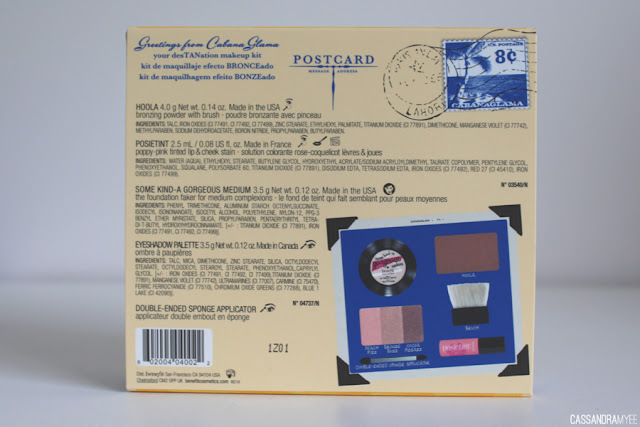 The box is 13cm x 12 cm high and holds 4 products, a double ended sponge applicator and one of their flat brushes [in mini form], that you receive in their boxed products. 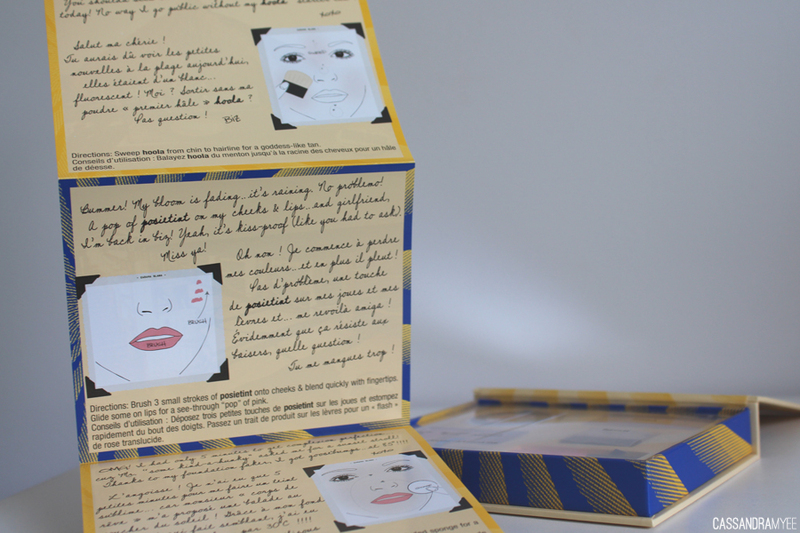 It comes with an extremely detailed fold out that shows you exactly where the products should go and how you can achieve the best look with each product - a really great addition to anyone new to Benefit or simply needing a bit of makeup advice. Everything is housed beautifully in the box with the actual insert having the ability to be removed once you have used everything up. You could possibly depot the eyeshadow and Hoola pan, if you wanted but why ruin such amazing packaging! It also has a huge mirror so make a great kit for travelling with as you have most products you may need at hand (especially on a summer holiday when you aren't going to want to pile on the products). 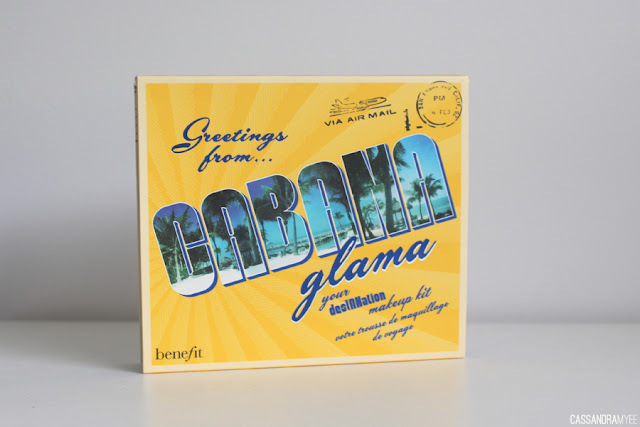 I was yet to try any of Benefit's foundation products and was glad to have a mini sample of their Some Kind-a Gorgeous Foundation with this set. The only downside is that the colour is a touch to dark for me and can look a little orangey - normally I am light, sometimes light/medium in Summer. 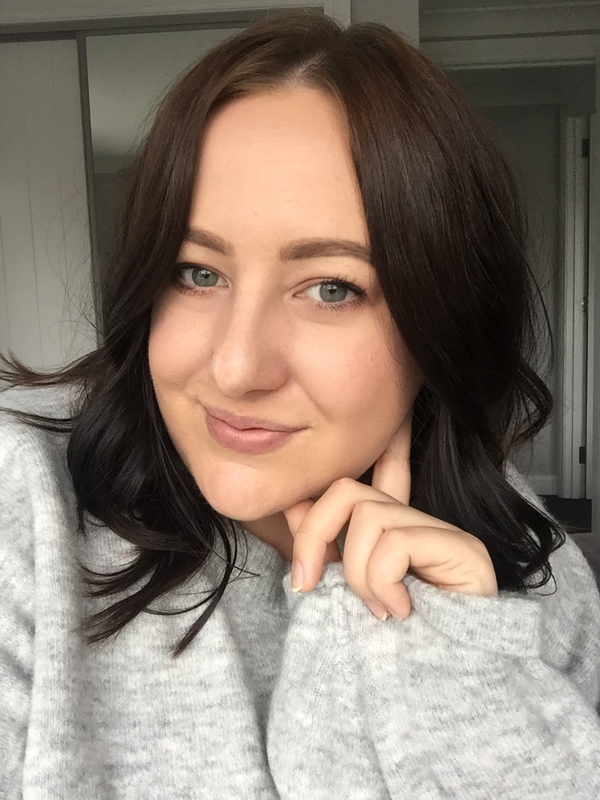 Despite that the foundation has a lovely consistency, it is very creamy when you first apply but it instantly turns to a powder finish once on the skin and sets in place. 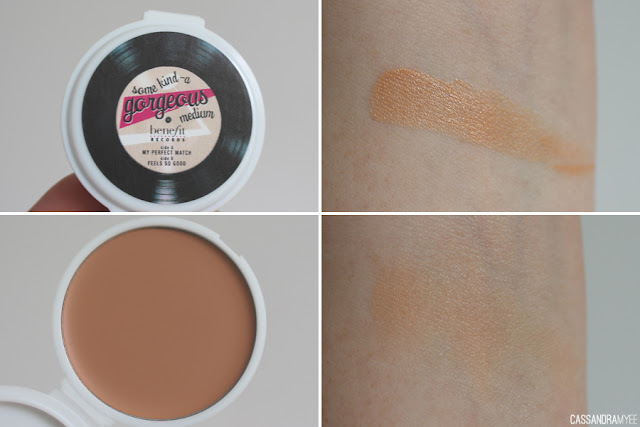 It has light, but buildable coverage and does look natural on the skin. 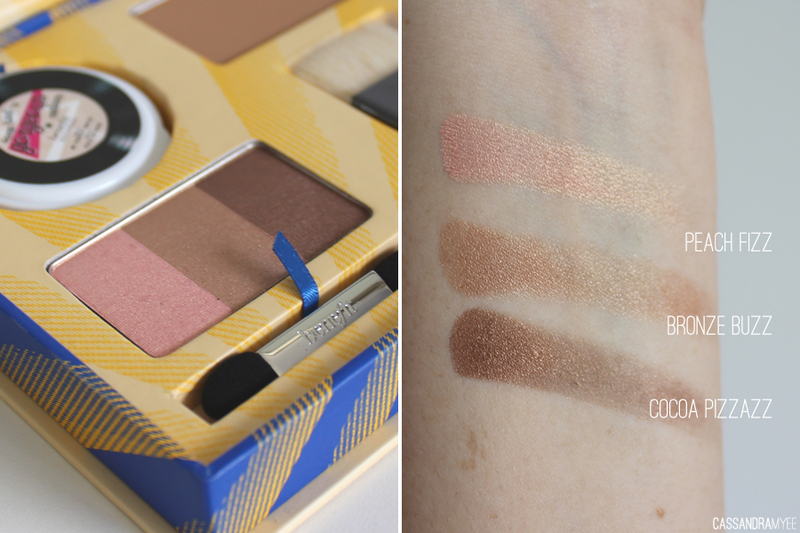 The eyeshadows are probably my favourite part of the kit, although counted as one product, you actually get 3 different shades, all with bronzey/gold undertones. They are great quality, have incredible pigmentation and feel soft and buttery. Peach Fizz (left) is a duochrome pink and gold shadow, Bronze Buzz (middle) is a light bronzed gold, with a slightly duochrome finish, and Cocoa Pizzazz (right) is a deep tan with gold shimmer throughout. Each shades compliments the next and they look amazing on the eyes. I am so glad I got this kit, purely to get a bit of Hoola in my life. 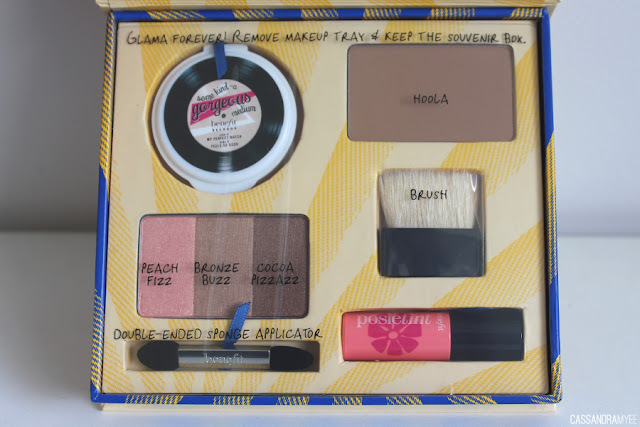 It is so nice to actually try out products in this kit form before buying the full sized, and this has confirmed it - I need the full sized Hoola Bronzing Powder. 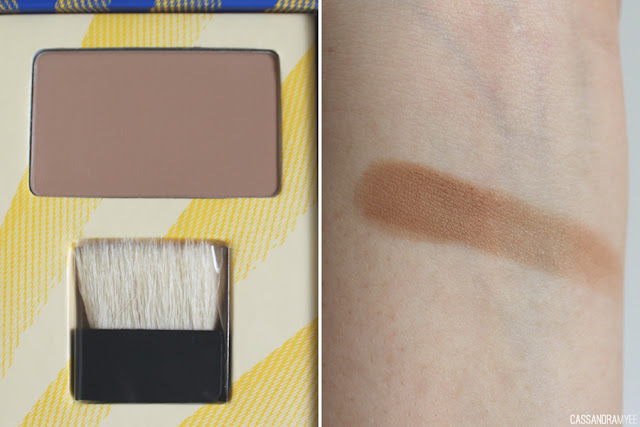 It is as good as everyone seems to rave about; it gives an all over natural matte bronze, without any shimmer in it. It is great for contouring and the little flat brush that comes with the kit is perfect for chiseling out some cheekbones. The Benefit tints somewhat scare me a bit; it definitely takes a little getting used to and the aim with these is to work fast and use small amounts and build it up as you need it. 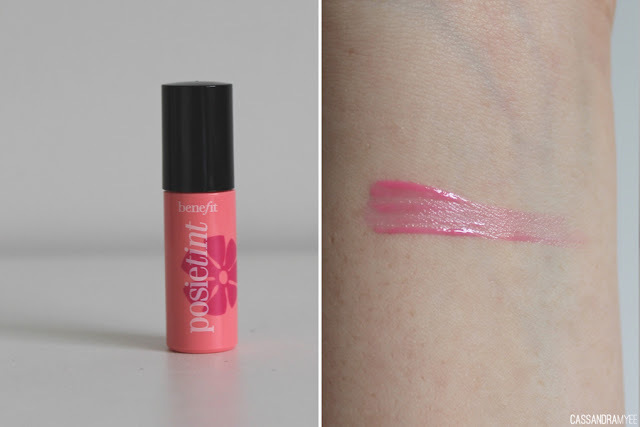 In the tube this looks like a terrifying fluorescent hot pink, but once on the skin is actually a lot lighter and more natural looking. You can use these on the cheeks as a long lasting blush, or on the lips as a stain which will last all day. It is simple to apply to the lips but applying on the cheeks can take a little practice; I find dabbing a bit on the tips of my fingers and then patting on to the cheeks gives an even look instead of painting it on from the bottle. The colour really compliments the overall bronze theme of this kit and is a good addition; especially as a dual purpose product. You can buy this kit currently on sale (!!) down from USD $36.00 to USD $18.00 here. It is a really good price for all of these products which are decent sample sizes, as well as 3 beautiful eyeshadows. 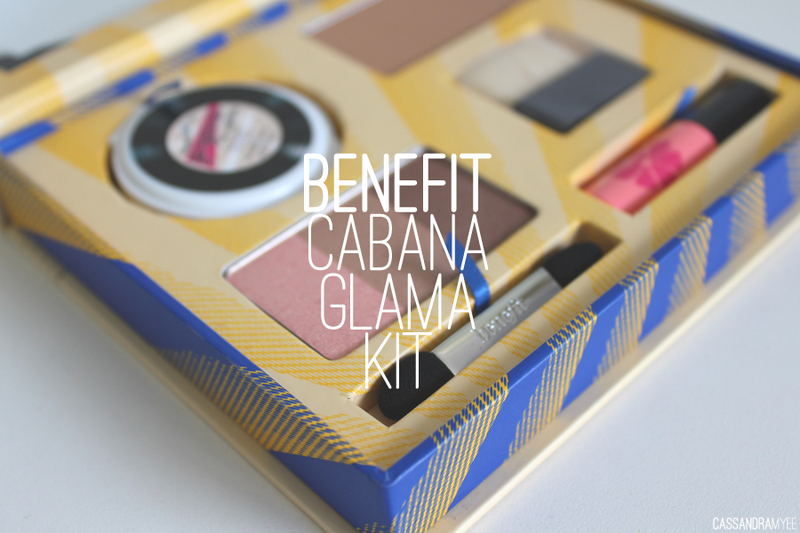 Let me know your top Benefit products in the comments below, or if you have tried any of these ones you get in the Cabana Glama kit.